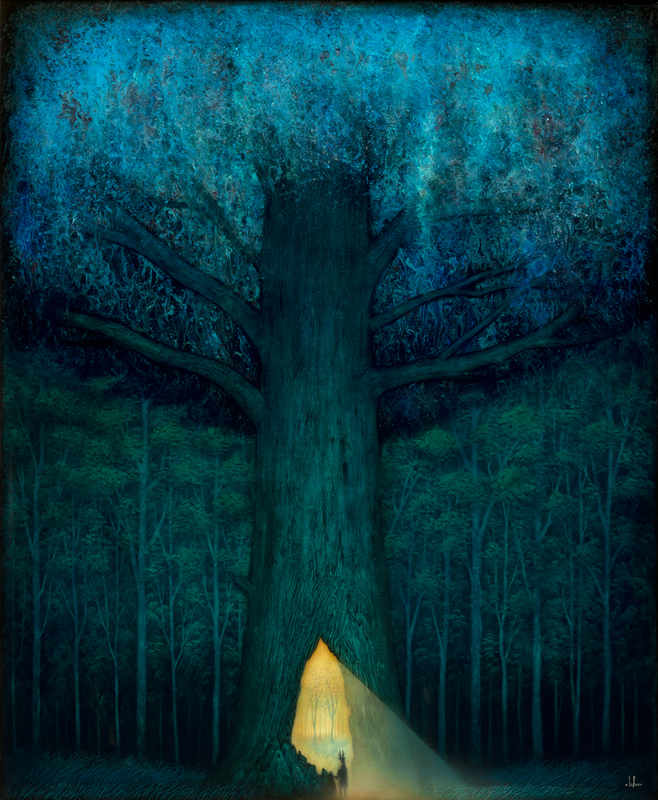 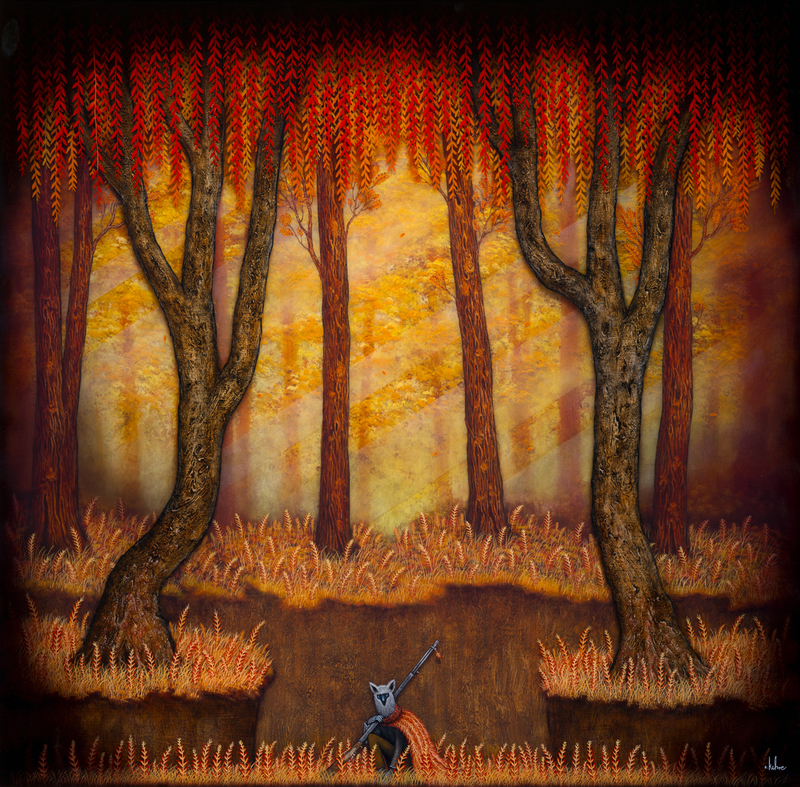 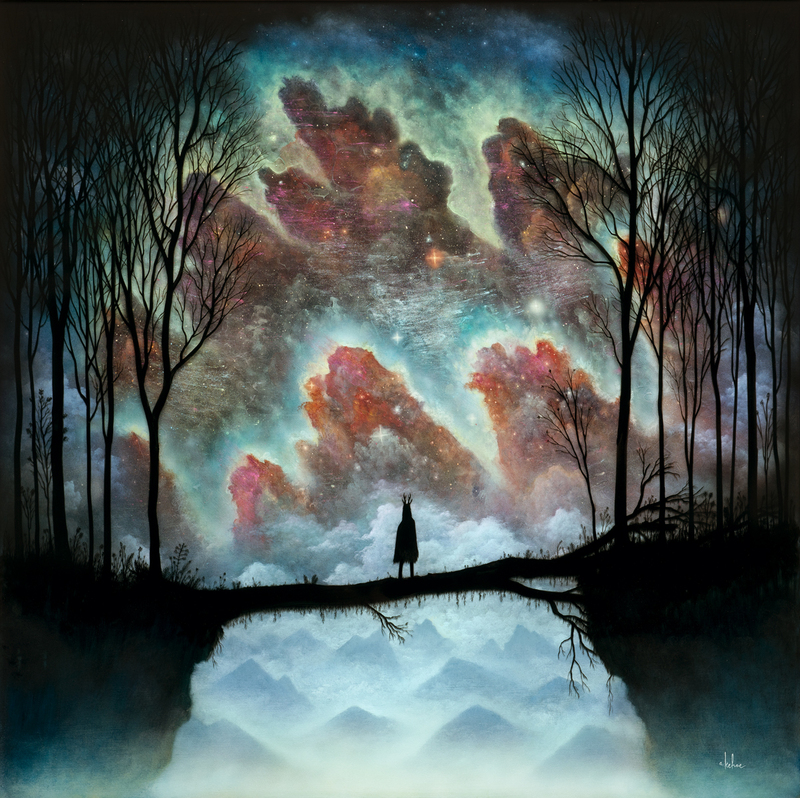 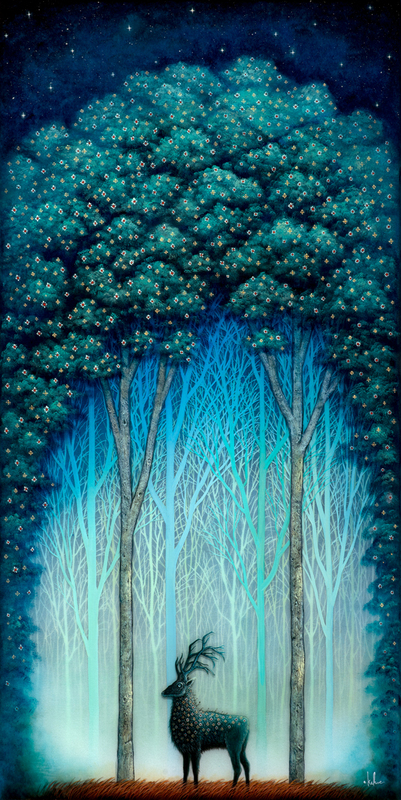 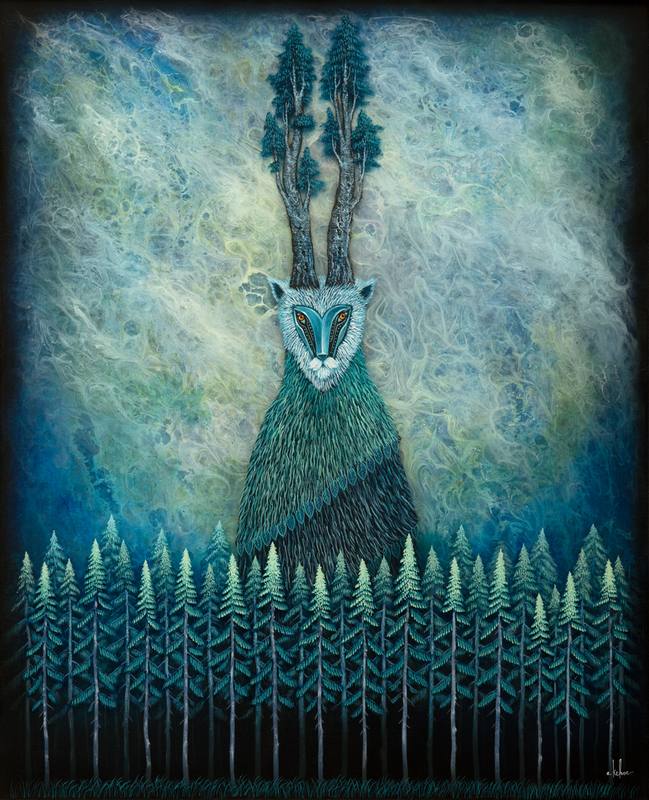 Andy Kehoe was born in 1978 in Pittsburgh, Pennsylvania, where he currently lives and works. 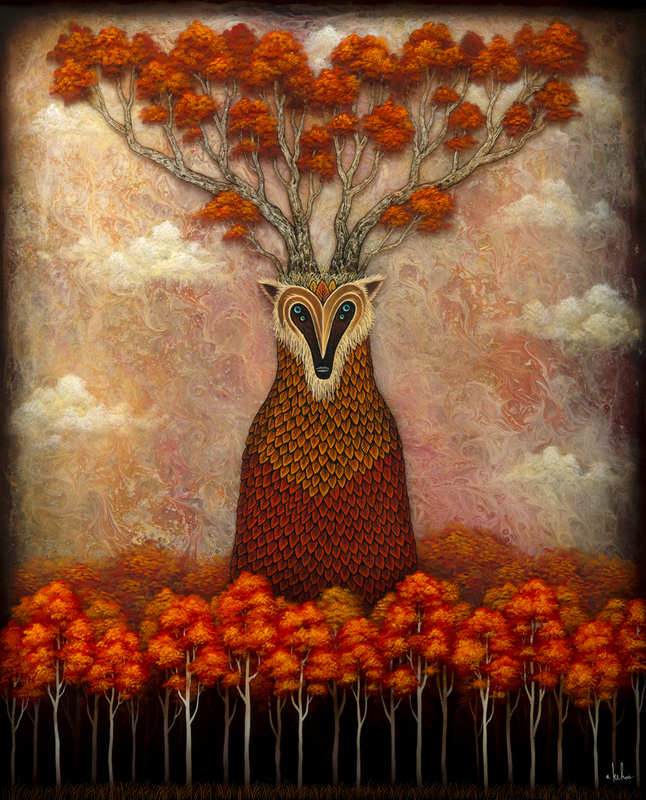 In 2003, he received a BFA in Illustration from Parsons School of Design in New York. 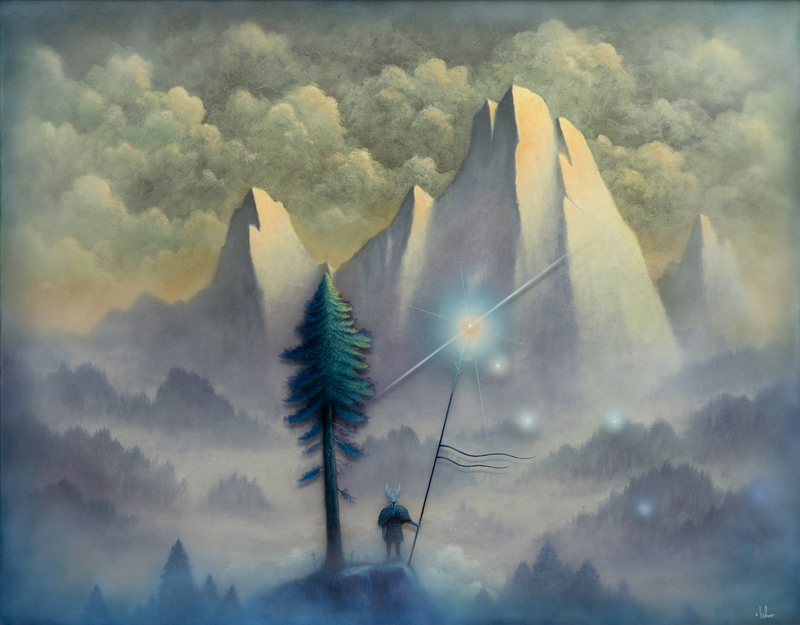 His paintings have been exhibited in galleries and museums across the country including Los Angeles, Seattle, New York, Chicago and Portland.